I love the execution, commitment and style of Vaughn Gittin Jnr’s project. The machinery, the driving, the creative talent… it’s all next level. But saying it’s the first ever full ‘drift lap’ of the ‘Ring on the basis of a 2-minute short video left me cold. 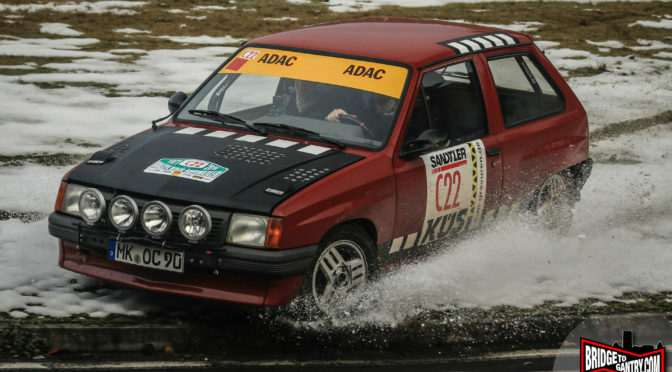 Especially when I know so many great drifters who’ve had a crack at it decades before, just without the support or machinery or PR juggernaut available to VGJ (Vaughn Gittin Jnr). 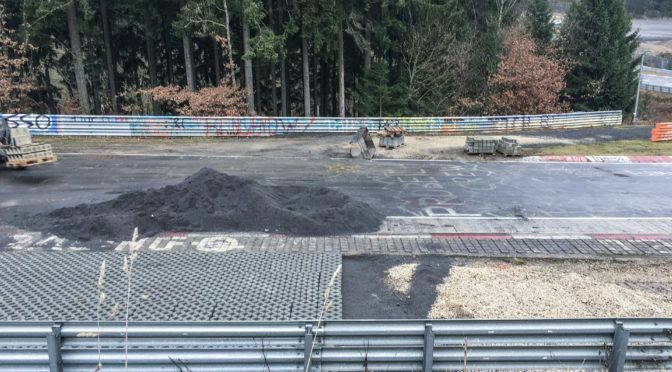 OK, so the ‘man’ is Vaughn Gittin Jr. and the whole Nürburgring Nordschleife was exclusively rented for a day-and-a-half, but you’ve got to imagine that somewhere in the Nürburgring HQ, somebody was still sweating at the thought of ‘drifting’ on the Nordschleife.